Forget lonely workout dvd’s in your living room, no special diet books or foods and ignore everyone who says it is impossible…. Thanks to the BACK TO SCHOOL Team Transformation Challenge you can have the body you want and feel your best in just 5 weeks! The kids are back in school and now is your time to start your new healthy lifestyle! We all know that Summer can wreak havoc on a healthy lifestyle…there are graduations, vacations, holidays with lots of food and no so much of a workout routine. The end of Summer is the perfect time to renew your vows to your healthy lifestyle, jumpstart your fitness and shed some unwanted weight you might have acquired over the last few months! We are going to give you the secrets to success! In our Back to School Team Transformation Challenge, you will get the best of training and nutrition to help you get the best results possible and you will have an accountability team to see you through to the end! You will be able to eat foods real food, avoid starving yourself, and still burn fat! However, none o f them gives you the power to have long-term success like the nutrition plan you will get in the Back to School Team Transformation Challenge. No more starvation! 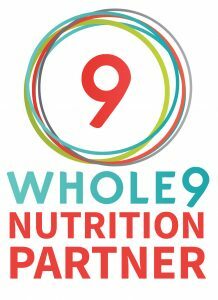 You will eat real food, no pills, powders or potions…..
We are partnered with Whole 9 and we will provide you with the Whole 9 Nutrition Guide for you to use during the Back to School Team Transformation Challenge. These are principles you can use to help you develop lifestyle habits that keep you lean FOREVER! 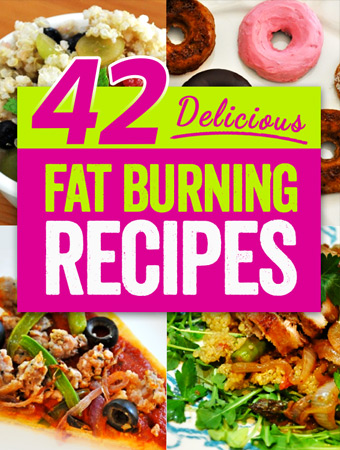 You can eat delicious, healthy foods that will help you burn more fat and build more muscle than ever before. The Whole 9 Nutrition principles work at home, at work, while you are traveling, in restaurants and anywhere you go. BUT in the Back to School Team Transformation Challenge, we will make it easy for you. You will get the workouts, training, nutrition and accountability that you need to get the body you want in just 5 weeks! lifestyle that is sustainable and will have you looking better, moving better and feeling better in 6-weeks…..
PLUS, We’ll Give You & Your Team $1,000 Cash To Lose Fat! That’s right! You can get amazing results just like the hundreds of other clients who have taken part in our program AND have the chance to win $1,000 CASH! We will be closing the doors to this challenge on Wednesday, August 19th . So, hurry and register today! The 5-person* team with the best overall transformation (percentage of total team weight loss) at the end of the 5 weeks will win $1,000 CASH! We are so confident that you will get amazing results and love the entire experience of working with us at Fitness Revolution (Napa, St. Helena, American Canyon) that we are offering you a no risk, iron-clad, 100% money back guarantee. Yep, that’s right! If for any reason you aren’t satisfied with any part of your experience with us during the Back to School Team Transformation Challenge we will give you every penny of your money back. NO QUESTIONS ASKED! Q: Do I need to have a tea m or can you place me on a team? A: Team formation will be completed on our big whiteboard at the gym on SAT. 8/22 when we do the official starting weigh in and pictures. A: Ultimately, this challenge is about developing better eating habits, learning new ways to eat cleaner more nutritious foods, exercise more, create new better for you habits, associate with like minded people and have a good time doing it all. However, since we have to “measure” progress to give out a prize we have attached weight loss to it. The winners will be the highest percentage of weight lost. Which means if you weigh 100 pounds and lose 10 pounds you will have lost 10%, if you weigh 200 pounds and lose 20 you will also have lost 10%. In a typical weight loss challenge the person at 200 that lost 20 would win. However, in this challenge, these two would be equal. So the heavier team doesn’t always have the advantage. I encourage you to sign up because you want to do something positive for yourself that you can carry with you beyond 5 weeks. If you lose weight and win money, great. A: Yes. Coed. All Woman. All Man. You choose. 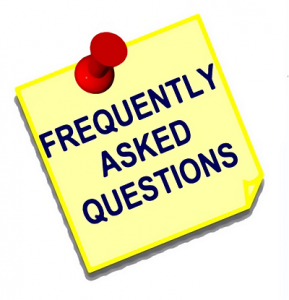 A: It is mandatory that you weigh in with a coach and take beginning photos. The schedule times for this are Saturday 8/22 (starting weight) at 9am and Saturday 9/26 at 9am (ending weight). If you can’t make those weigh in times we will do our best to accommodate with alternate times available. After you register, just email us at napabootcamp@gmail.com and we can make arrangements. 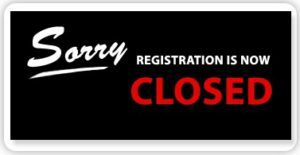 Registration Closes On Wednesday 8/19!